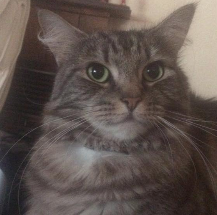 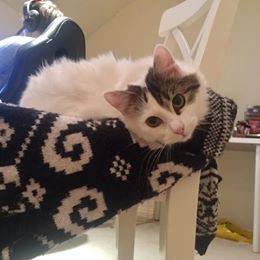 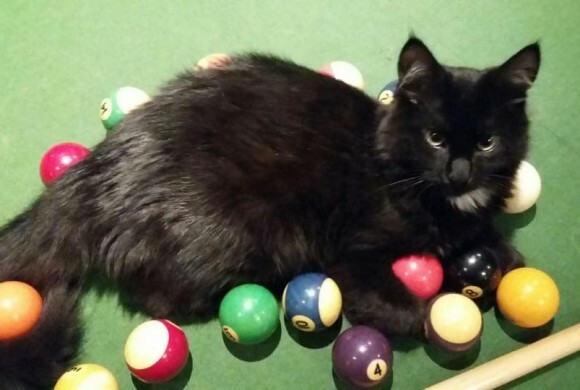 Rescue Cats Melbourne – Beautiful Audrey finds her forever home! 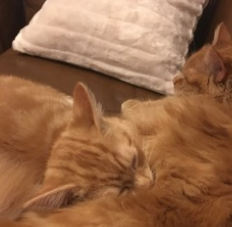 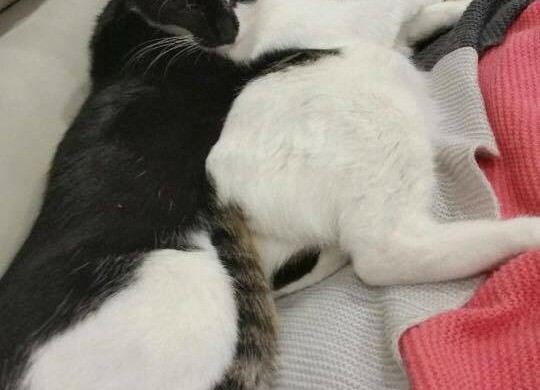 Bonded Cats – Frankie and Boris are set to enjoy their forever home together! 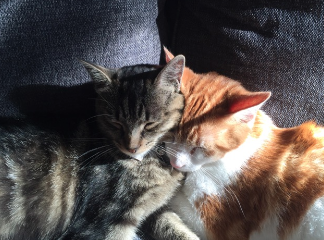 Finding a friend for your cat – Stripe, now Goodbye, finds his forever home and his new best friend. 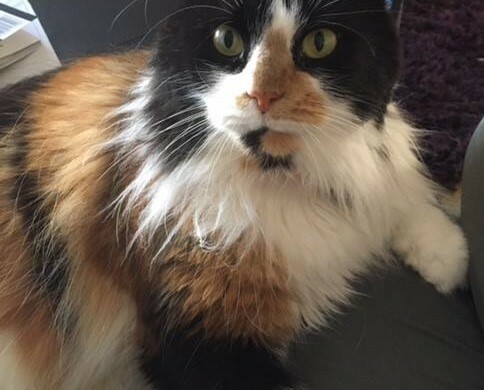 Pregnant Cat Rescued, Cheltenham – Scarlett Finds a home!